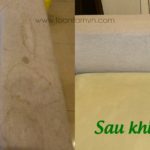 Should we clean sofa by hot steam? 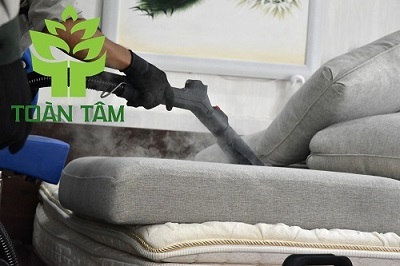 Sofa cleaning by hot steam can be considered as one of the new methods and this is the first choice for people who need sofa cleaning. 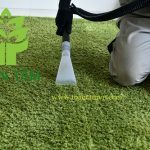 Compared with traditional methods of cleaning, the hot steam cleaning method brings better efficiency and effectiveness. 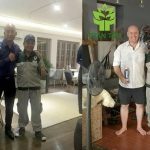 So should we clean sofa by hot steam or not? <>·Do not need use any chemicals in the cleaning process; this ensure safety to humanskin, especially baby skin. With so many advantages, why are people not using hot steam cleaningmethod? The investment costs for the cleaning machine and equipment is huge. 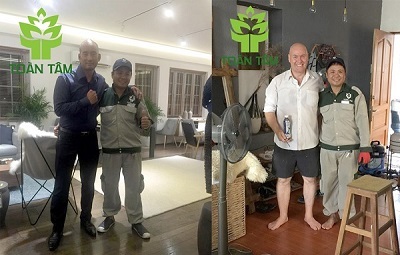 Employees must be intensively training to gain experience in the clean method. 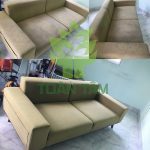 To effectively clean sofa, employees must understand all of the sofa material to avoid applying the wrong method, which can lead to severely damaging the sofa. With these benefits, you can pick the best method to clean your sofa. 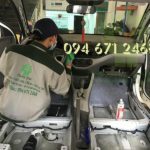 AT HOME SERVICE CENTER 24H , we understand both the traditional clean methods that have been use for many years as well as new cleaning methods to give our customers the best service. 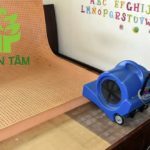 Why choose Toan Tam to have your rugs cleaned ?